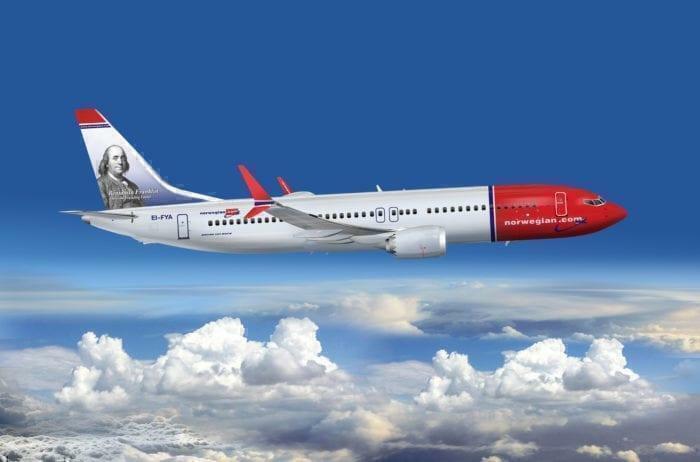 Norwegian has confirmed that they will be canceling eight different seasonal routes to the Carribean and reducing Paris connectivity, in an effort to shore up costs. The popular low-cost carrier has been fighting to remain profitable and maintain consistent cash flow, after losing $170 million USD last year. Operated by Norwegian 737-800 aircraft, the following routes and frequencies will be canceled at the end of their seasonal turn, March 2019. It is a shame, as many of these islands rely on tourists to maintain their seasonal trade, and without guaranteed connectively (especially by a low-cost carrier), many locals livelihoods are threatened. Plus these routes were rather exceptional, a cheap airfare from Montreal to the Caribbean is relatively unheard of. However, we should keep in mind that these are seasonal winter routes, and would not be running beyond march anyway. Just because they are ‘canceled’ does not mean that they might not reappear again next season. Only time will tell. Despite overtaking BA as biggest transatlantic carrier, Norwegian have been struggling to maintain their routes with the aircraft they have. Norwegian actually flew from Paris Orly to both New York’s JFK airport and Newark, but has since decided to drop the Newark route. This change is effective immediately. As the route has previously been operated by a wet-leased Wamos Air A330-200 aircraft, it’s likely that it was dropped to save money and reduce unnecessary expenses. After all, if Norwegian couldn’t even supply one of their own aircraft for the route then perhaps it was never making a profit in the first place. This might be frustrating for some who enjoy these connections to more regional airports in New York, but there are still daily flights to JFK. Overall this news is a little sad, as Norwegian offers such competitive prices that these areas of the world are far more accessible for the average person. But if it means that the airline will be able to survive the winter period, then that’s a win in our book. I hope they go under. I work for a major carrier and am every bit as focused on beating the low cost competition as they are on beating the legacies. If they do go under, I hope the legacies hire their people.